« Missing the low hanging fruit! 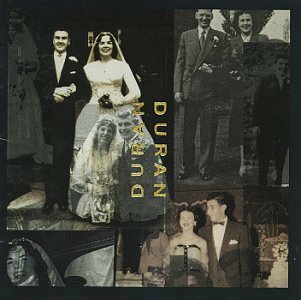 I was listening to the incredible song by Duran Duran “Come Undone“, which is on their excellent (1993) Wedding Album – the album is actually untitled but there are wedding photos (these are actually pictures of the band members parent’s wedding photos) on the cover! I think that is a huge question that we all should think about ..
What’s your answer? …..look after them, give them a call today. This entry was posted on October 10, 2012 at 8:00 pm and is filed under Personal development, Self Help. You can follow any responses to this entry through the RSS 2.0 feed. You can leave a response, or trackback from your own site.